If You Didn’t Know Report Federal Waters will open for a short 3 day season starting August 23 2013. 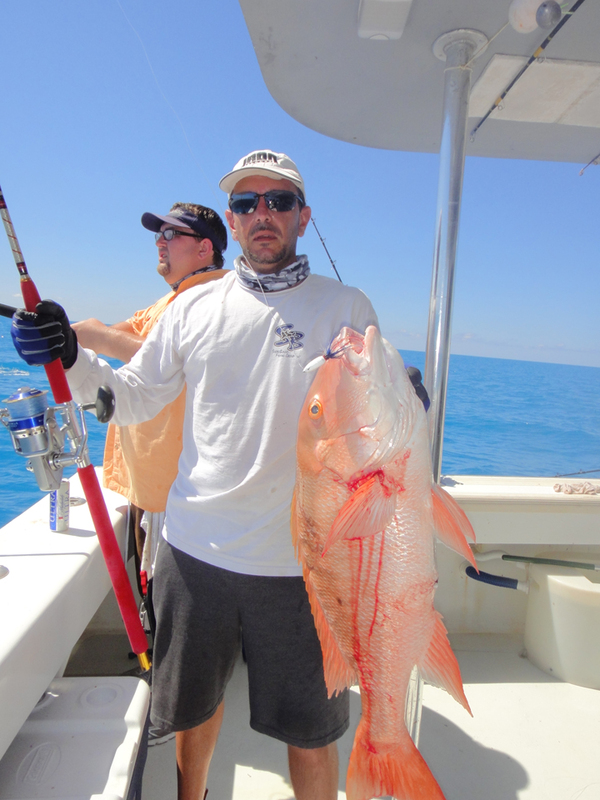 Update: NOAA Fisheries recently announced the 2013 season dates for Atlantic red snapper in federal waters. Red snapper will open for one three-day weekend (Friday, Saturday, and Sunday) beginning August 23 and continuing through August 25. 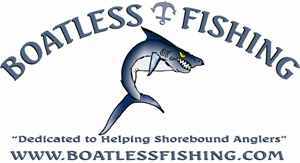 The bag limit will remain at one fish per person per day and there will be no minimum size limit. Circle Hooks: use non-stainless steel circle hooks when natural baits are used. 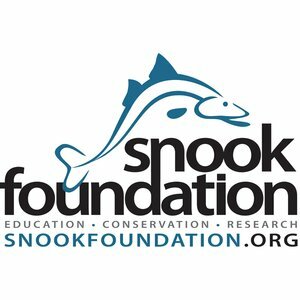 Dehooking Devices: required to possess and use a dehooking device to remove hooks embedded in reef fish with minimal damage. Venting Tools: require fishers on all vessels fishing for reef fish to possess and use a venting tool to deflate the swimbladders of reef fish to help release the fish with minimum damage. Note: During the federal recreational red snapper season opening, recreational anglers will be able to transit from open federal waters through state waters but vessels possessing red snapper under 20” must travel through state waters without stopping and must have fishing gear stowed. 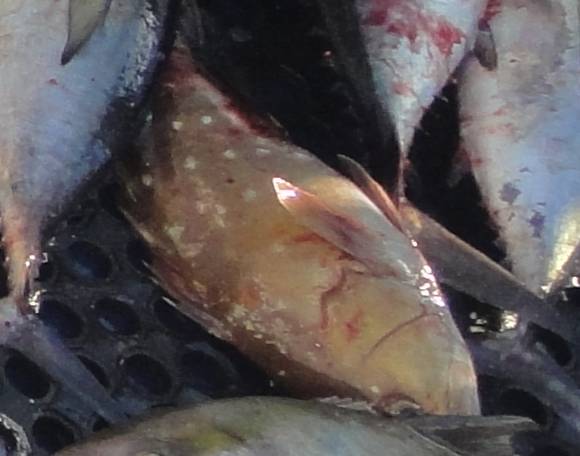 If stopped and fishing in a closed area, it will be prima facie evidence that any red snapper under 20” on board were harvested at the location where the vessel is stopped. 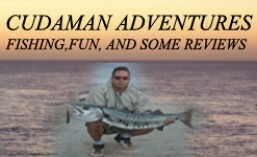 I will be writing some reports on Conservation, most will be related with Regulation Changes and or proposed changes as I find them and believe will affect Recreational fishermen. These are just FYI and you should check with the Governing Authorities on their accuracy as these are extracted snippets from their sites. If you knew about it that is awesome. Recreational harvest of snowy grouper in the South Atlantic waters will close, at 12:01 a.m. (local time) May 31, 2013. Recreational harvest will reopen at 12:01 a.m. (local time) on January 1,2014. The 2013 recreational annual catch limit is 523 fish. The accountability measure for snowy grouper requires that the 2013 fishing season be shortened if the average 2010-2012 recreational landings exceed the annual catch limit. 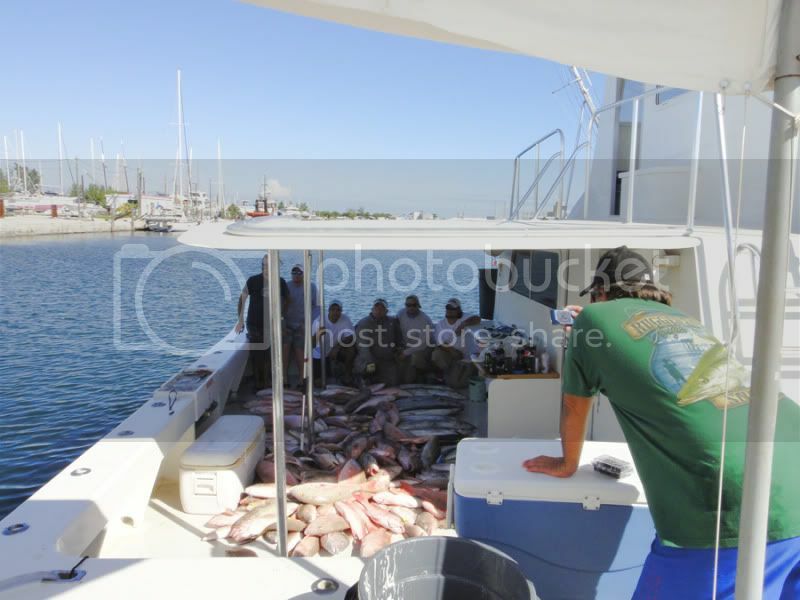 Reports indicate the average 2010-2012 landings exceeded the annual catch limit; therefore, the recreational harvest of snowy grouper should close by May 31, 2013, to protect the snowy grouper resource. Recreational harvest or possession of snowy grouper is prohibited. The closure applies in both state and federal waters for vessels witha valid charter/headboat permit for South Atlantic Snapper-Grouper. Commercial harvest of snowy grouper for the 2013 fishing season is currently open. 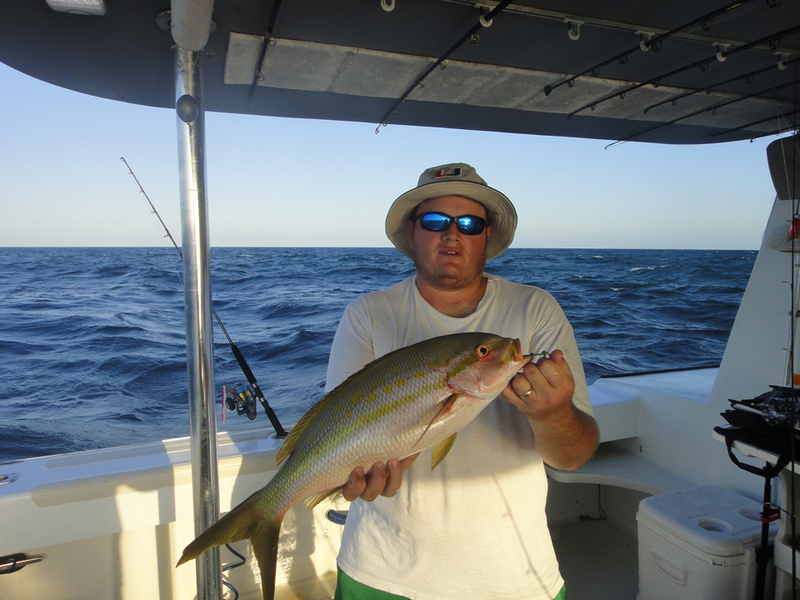 Why are these actions for yellowtail snapper being proposed? • The assessment results suggest the yellowtail snapper catch levels could be increased without jeopardizing the health of the population. Does the implementation of Regulatory Amendment 11 change the regulations for speckled hind, warsaw grouper, snowy grouper,blueline tilefish, yellowedge grouper, misty grouper, queen snapper, or silk snapper? • The decision to eliminate the 240-foot (40-fathom) prohibition through Regulatory Amendment 11 does not affect the prohibition on harvest and possession of speckled hind and warsaw grouper in the South Atlantic. It remains unlawful to harvest or possess speckled hind and warsaw grouper.